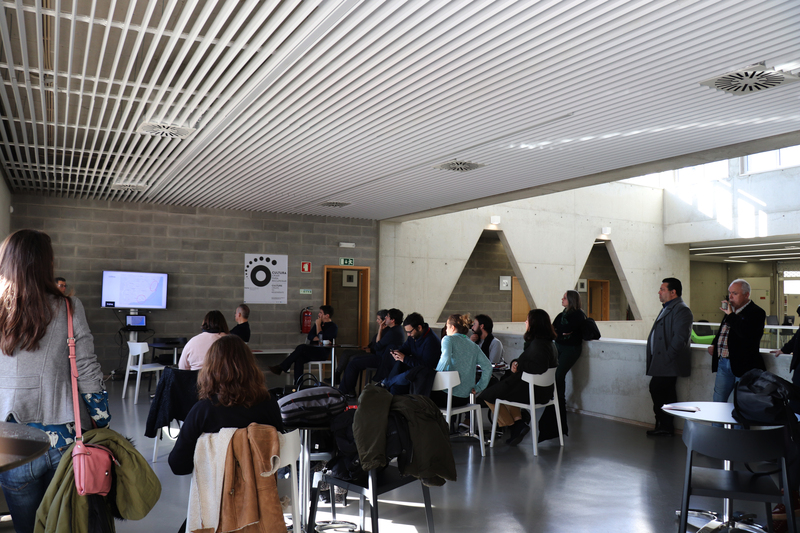 The ROCK PROJECT was presented on December 20th 2017 in the Lisbon´s Library of Marvila, where the Living Lab will be located. 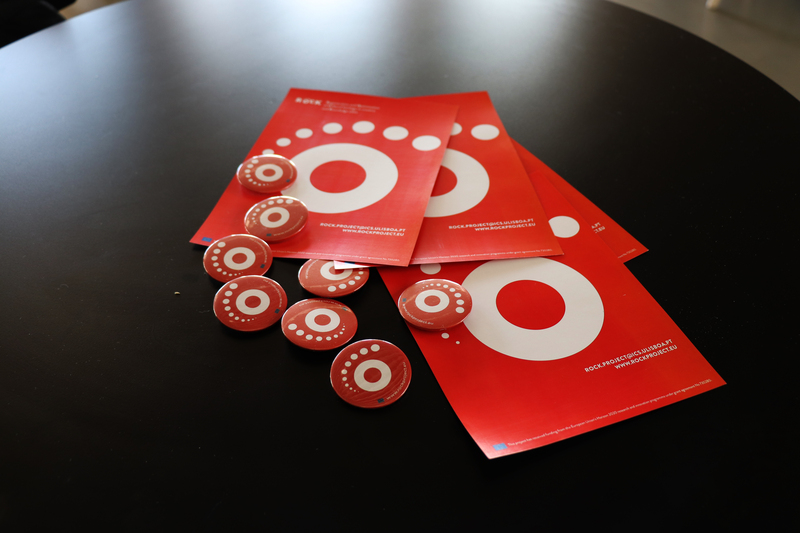 The presentation was held in an informal environment that brought together the team responsible for the development of the project and its partners - including the Boards of the Beato and Marvila Parishes, the local socio-cultural and residents associations – and the strategic consultants. The main objectives of the project were stated, as well as his intervention area: the riverfront of the parishes of Beato and Marvila. 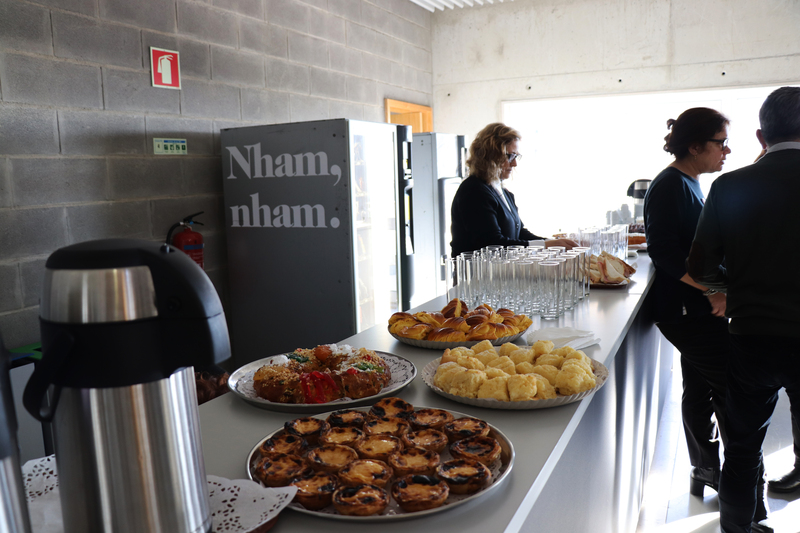 The relationship between these two parishes of the Lisbon´s eastern zone with city historical center is one of the premises for the project to be developed by the City Council´s Municipal Department of Culture and the Institute of Social Sciences of the University of Lisbon. From the Living Lab, four defined areas of action – i.e. 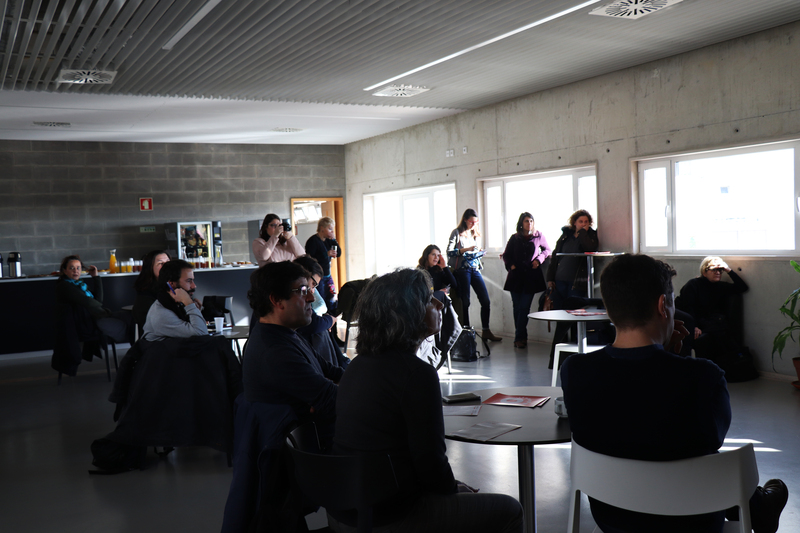 urban voids, ecological network, continuity territories and local communities versus gentrification - will be explored in temporary projects fostering new local dynamics of transformation, creativity and innovation that may have an impact on the area´s regeneration. 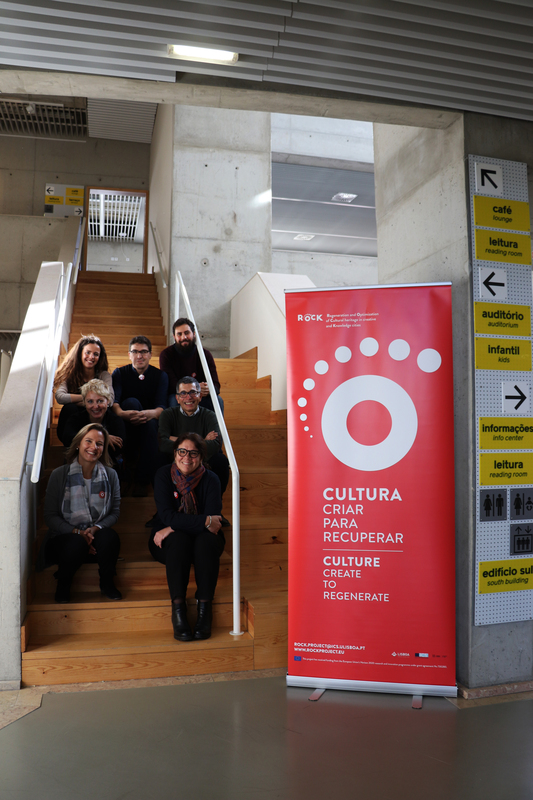 The awareness and participation of the community in the process is one of the key aspects of the ROCK Project in Lisbon, aiming to arouse the curiosity for its local history and, at the same time, to enhance its concerns and pretensions regarding the future of the territory, which should inevitably be made through an articulation with the historical center.